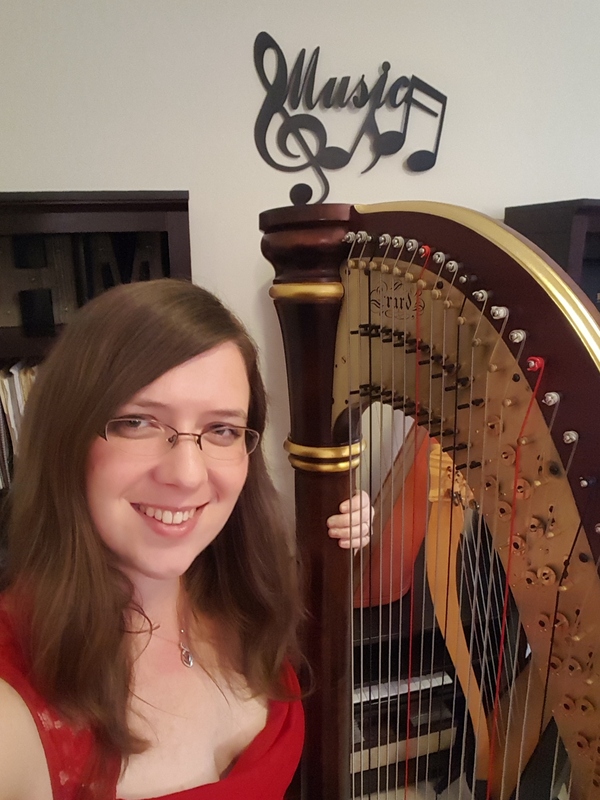 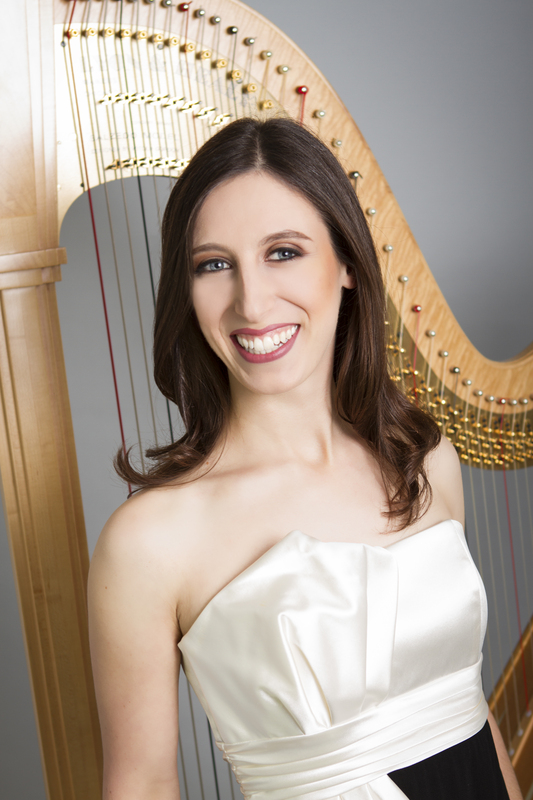 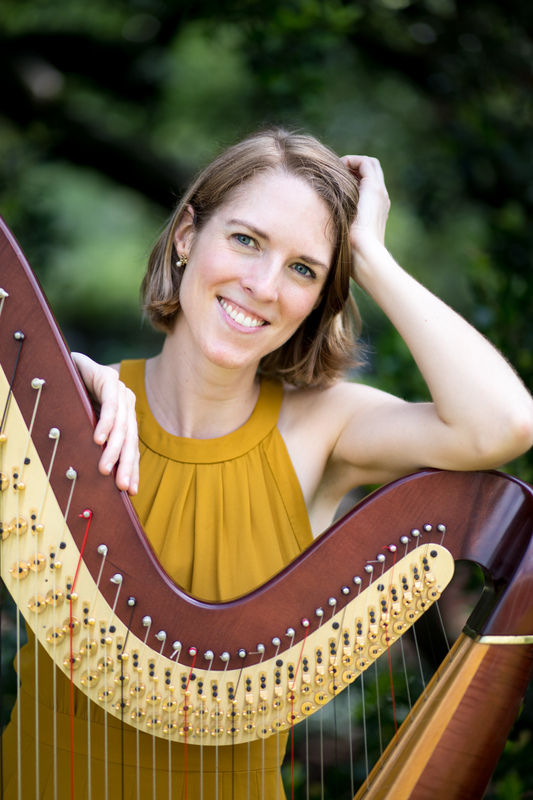 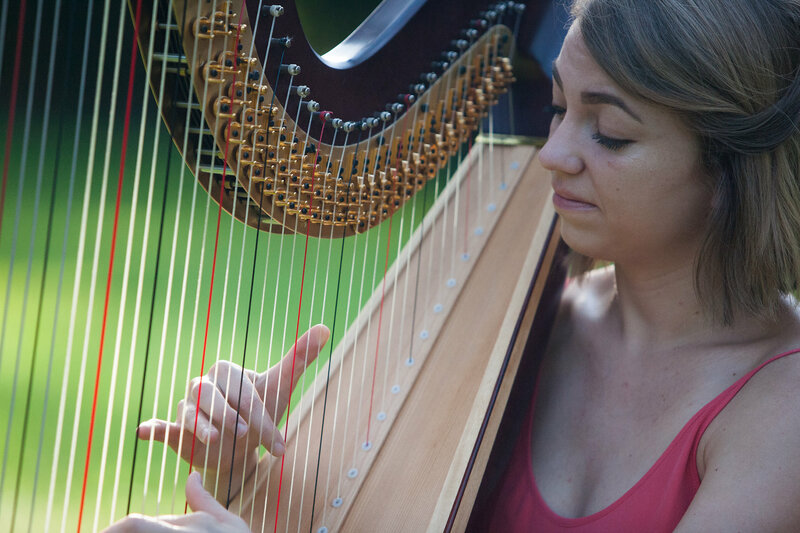 Looking for a harp teacher in the greater Houston Texas area? 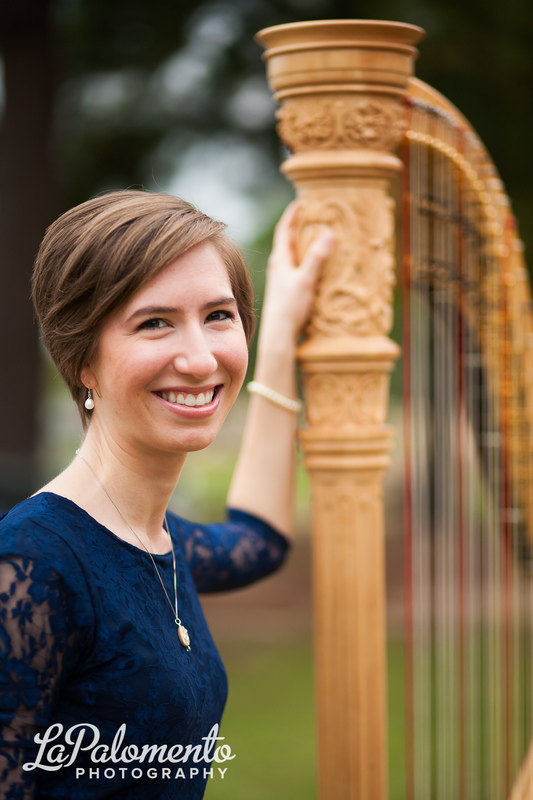 American Harp Society Houston Chapter can help with that. 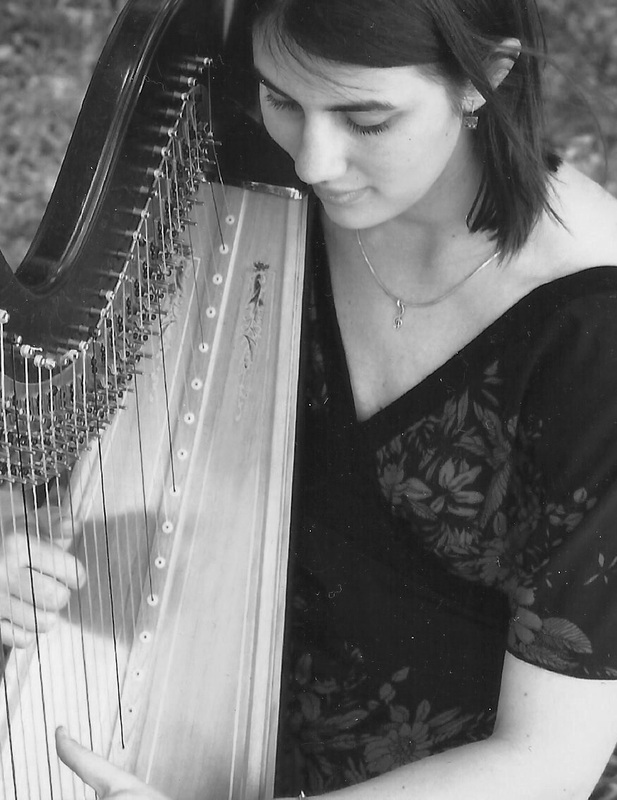 Pedal harp and lever harp lessons near downtown Houston, in the student’s home, or online.